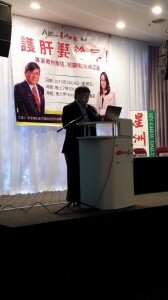 Healthcare Seminar "How to Look After Your Liver" by Dr Cheah Yee Lee. 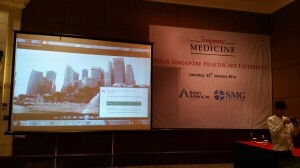 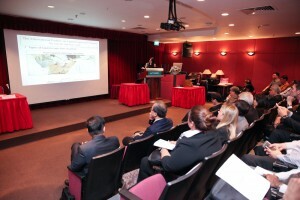 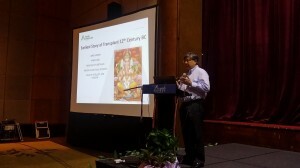 Dr Cheah Yee Lee invited by Singapore Tourism Board to give talks at the Phnom Penh Healthcare Seminar, Cambodia. 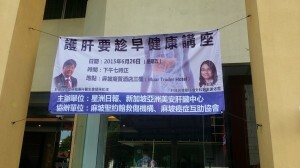 She will be presenting on “How to Look After Your Liver”.